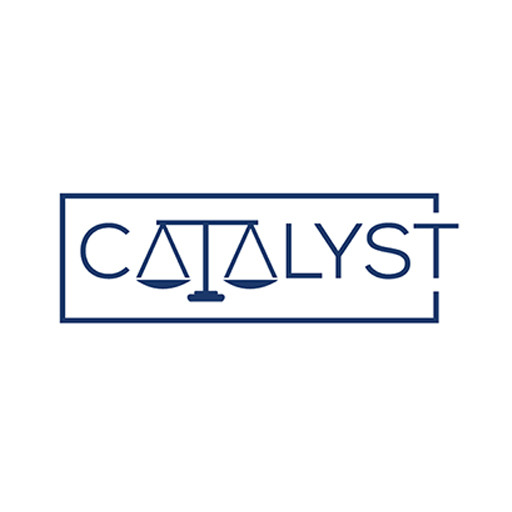 On June 13, Justice Catalyst co-hosted a full-day convening of a diverse group of stakeholders – economists, law professors, private and public practitioners, advocates, and policymakers – to explore how anticompetitive forces are harming American labor markets and workers. During the “Unrigging the Market: Convening to Restore Competitive Labor Markets” event, participants discussed opportunities for coordinated research, enforcement, and policymaking to enhance labor market competition and protect workers. See the full agenda and brief issue papers here.